A Paisley based utility services company has today been fined for exposing four of its employees to asbestos during work at Anderson Tower in Motherwell in 2014. Hamilton Sheriff Court today heard that four electricians employed by IQA Operations Group Ltd had been drilling through door transom panels to fit electric cables into each property within the tower block as part of the installation of a new low voltage distribution system. The company had identified that an asbestos survey was carried out ahead of the works starting but did not include a survey of the transom panels above each flat entrance door. The four electricians started work on the site on 23 June 2014 and drilled holes in the door transom panels in all 44 flats. The electricians were not aware that the panels contained asbestos so no measures were in place to control exposure to airborne asbestos fibres. On 2 July 2017, a resident raised a concern that the panels were asbestos, work was stopped and the panels tested. The samples tested positive for asbestos. Immediate action was taken to decontaminate the flats which involved the local council making arrangements for the residents to leave their properties while the work was being done. An investigation by the Health and Safety Executive (HSE) found that IQA Operations Group Ltd had failed to provide and maintain a safe system of work to identify the presence of asbestos in the transom panels and failed to carry out a suitable and sufficient assessment of risk to their employees from asbestos when carrying out cable routing work. 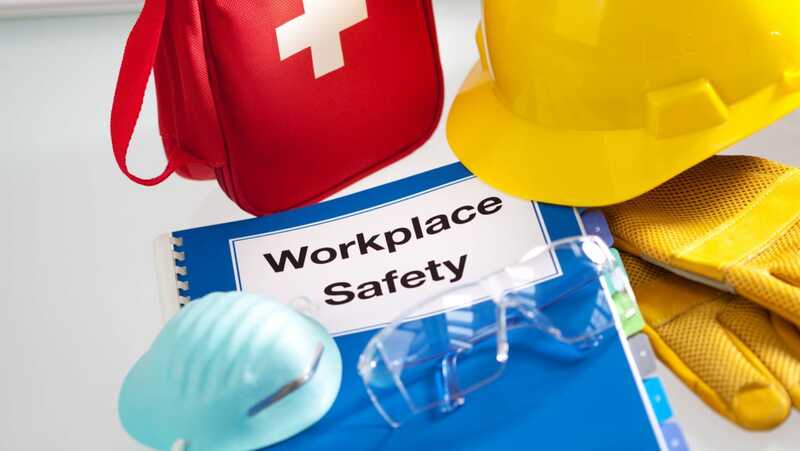 IQA Operations Group Ltd of 101 Abercorn Street, Paisley, has today been fined £6000 after pleading guilty to a breach of Section 2 (1) of the Health and Safety at Work etc. Act 1974.